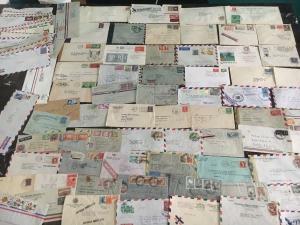 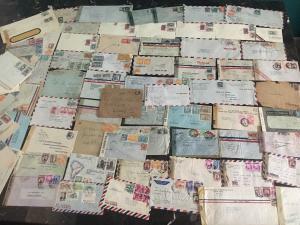 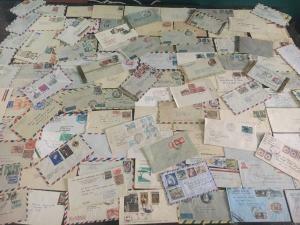 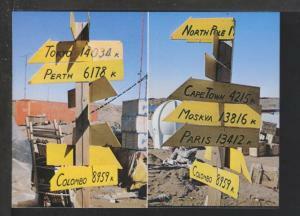 Great Lot of 90 Latin American Covers Wholesale! 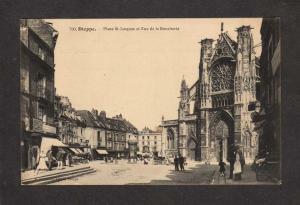 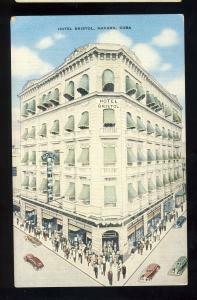 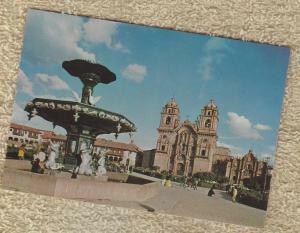 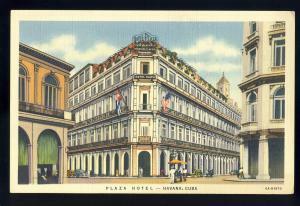 Havana/Habana, Cuba Postcard, Hotel Bristol, 1954! 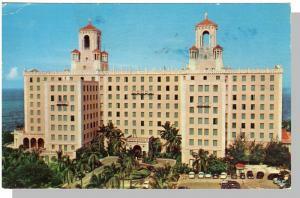 Havana/Habana, Cuba Postcard, Hotel Nacional, 1955! 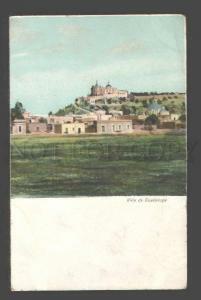 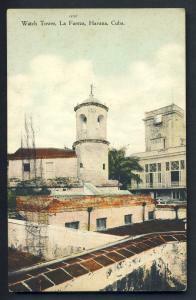 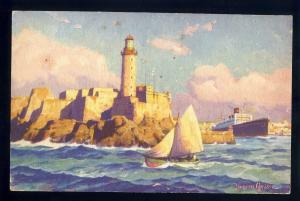 Havana/Habana, Cuba Postcard, Morro Castle, SS President Postcard, Lighthouse?